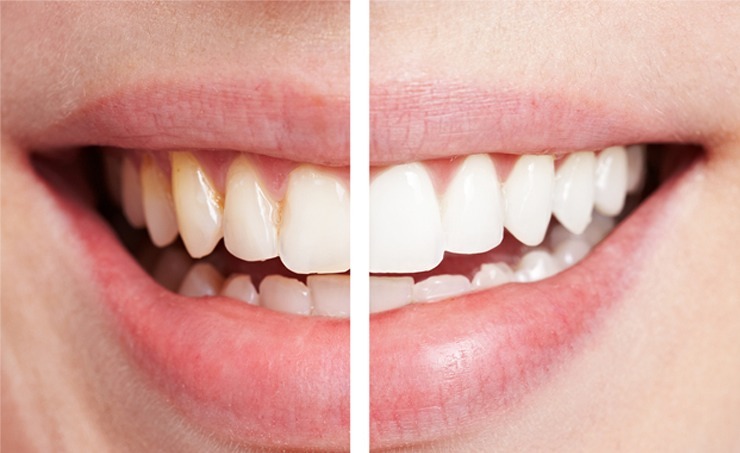 Whiter Teeth In Just 3 Days Without Harsh Chemicals ! Mix baking soda and lemon juice/water and brush your teeth every night! This shows what a difference 3 days can make !